This morning, Bitcoin was down 17 per cent , Ethereum was down 21 per cent, Litecoin had dropped 20 per cent and Ripple a whopping 30 per cent. And that's just in the past 24 hours. The cryptocurrency market has been in the red for a few days now, following news reports of regulatory crackdown in South Korea and China. The price of the world's biggest and best-known cryptocurrency fell to as low as $10,567 on the Luxembourg-based Bitstamp exchange, not far from its six-week nadir of $10,162 touched the previous day. At its lows on Tuesday, Bitcoin had fallen 25 per cent in the session, its biggest daily decline in four months. That's a far cry from its peak close to $20,000 in December, when the virtual currency had risen nearly 2000per cent over the year. "Cryptocurrencies could be capped in the current quarter ahead of G20 meeting in March, where policymakers could discuss tighter regulations," said Shuhei Fujise, chief analyst at Alt Design. The latest tumble in digital currency prices came about after South Korean Finance Minister Kim Dong-yeon said in a radio program interview that "the shutdown of virtual currency exchanges is still one of the options" open to the government, which is planning a set of measures to clamp down on the "irrational" cryptocurrency investment craze. Given that South Korea is the world's third largest market for cryptocurrencies after the US and Japan, anything that happens there is sure to have global repercussions. China, the first to start clamping down on the cryptocurrency market, meanwhile is reportedly planning to tighten screws further. Last year, Chinese regulators banned initial coin offerings, shut down local cryptocurrency trading exchanges and limited bitcoin mining. But activity in the cryptocurrency and bitcoin space has continued through alternative channels in China despite the crackdown. China is, in fact, one of the world's biggest sources of cryptocurrency mining. According to a memo outlining details of discussions at a meeting of internet regulators and other policymakers last week, People's Bank of China Vice-Governor Pan Gongsheng has said that national and local authorities should ban venues that provide centralized trading of virtual currencies, of which bitcoin is the biggest. They also need to ban individuals or institutions that provide market-making activities, guarantees, or settlement services for centralized trading of the currencies, such as online "wallet" service providers. The senior banker further proposed that authorities should work to end the practice of cryptocurrency mining. Local governments could use regulations around electricity prices, land use, tax and environmental protection to guide businesses involved in such activities "toward an orderly exit". This does not bode well for the cryptocurrency market, in the near future at least. However, is it reason enough to panic? Analysts point out that the pullback seems to be coming from a lack of buyers in Asia, particularly the main markets of Japan and South Korea, which last year were reportedly accountable for approximately 74per cent of global bitcoin trades. Due to high local demand, cryptocurrencies trade at a significant premium in these countries-20 per cent-30 per cent more per coin. Perhaps the buyers have wisened up and are biding their time to buy in once the market evens out. 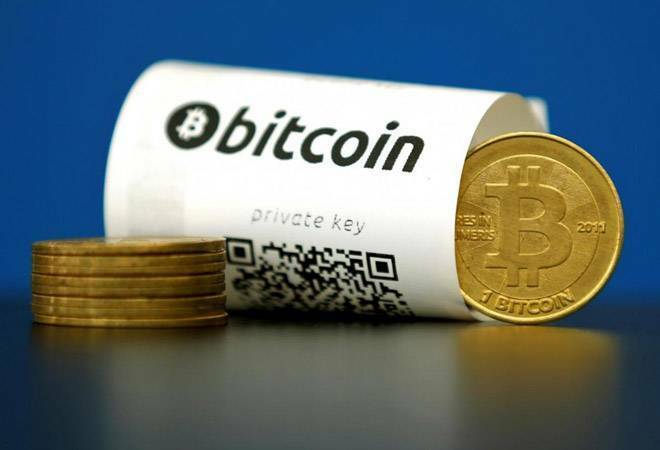 However, Indian investors need to remember that Bitcoin is not considered a legal tender in India. The government has made it clear that it has not given license to any agency for working as exchange, and has already set up a committee to formally suggest ways to regulate trade of Bitcoin and other cryptocurrencies.